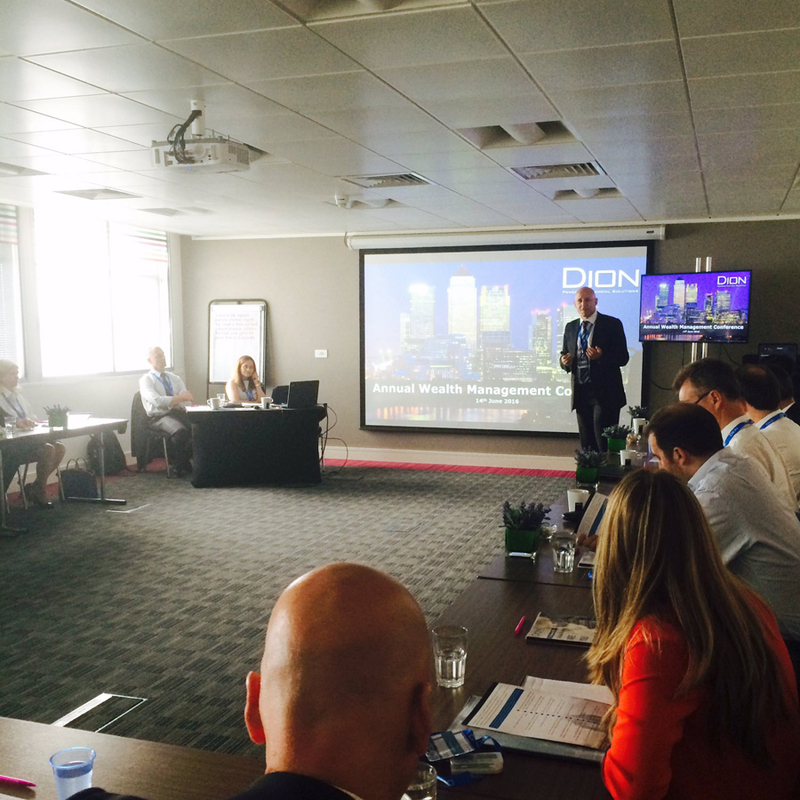 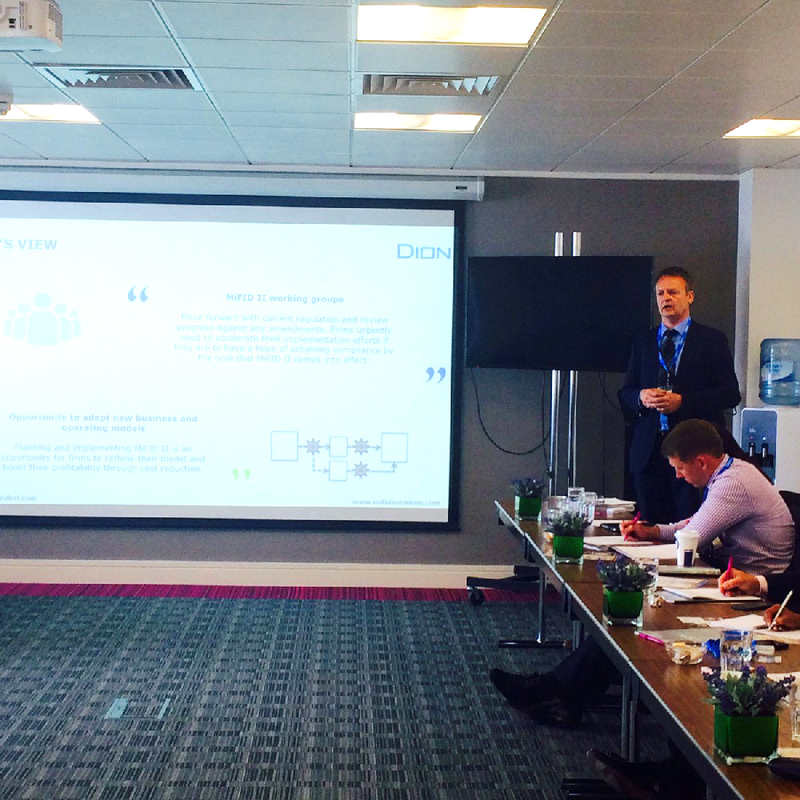 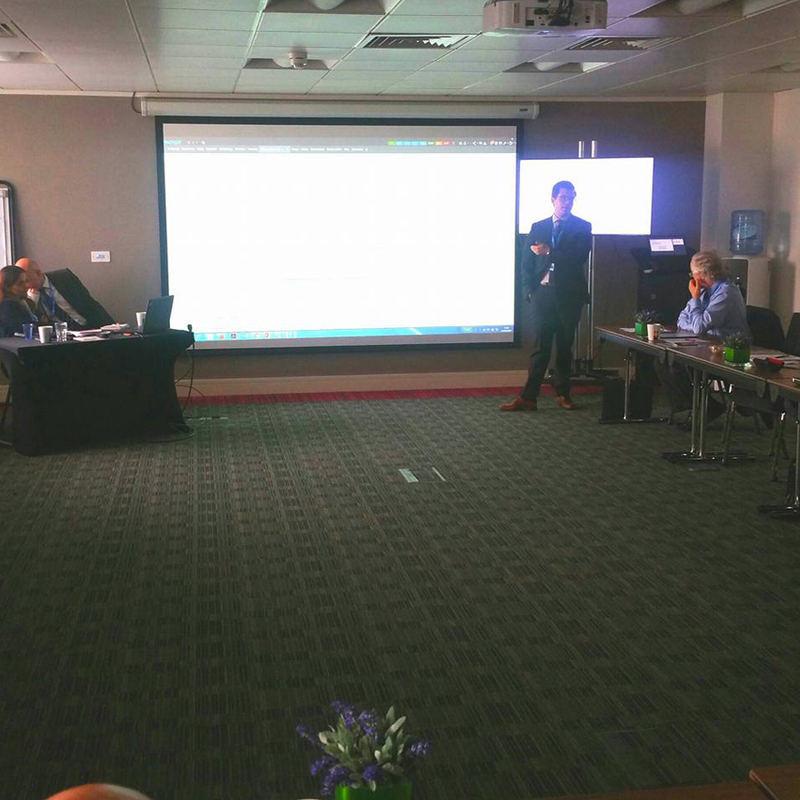 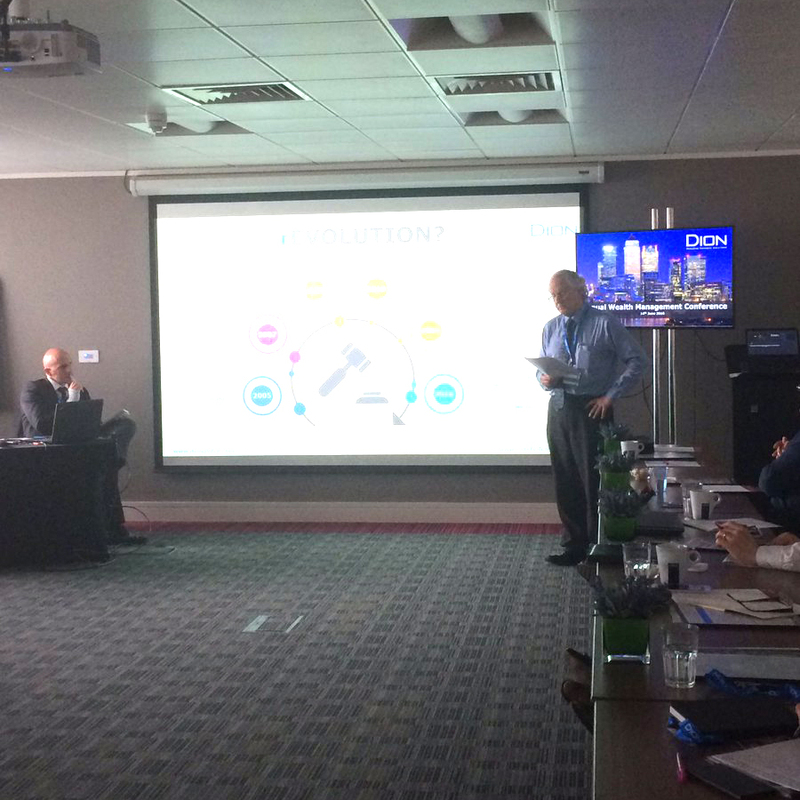 On 15th June 2016, Dion hosted a MiFID II workshop to discuss industry updates, MiFID II challenges and launch our new MiFID II solution. 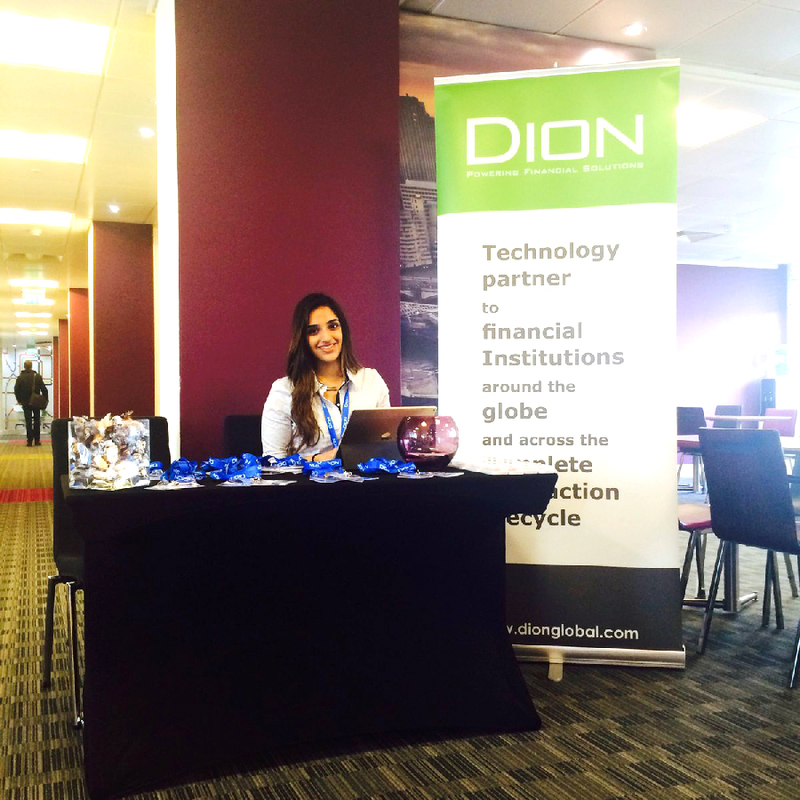 With MiFID II expected to take effect from January 2018, Dion is keeping an eye on the regulatory milestones, how they will affect you and how we can provide you with a competitive advantage using our MiFID II solution. 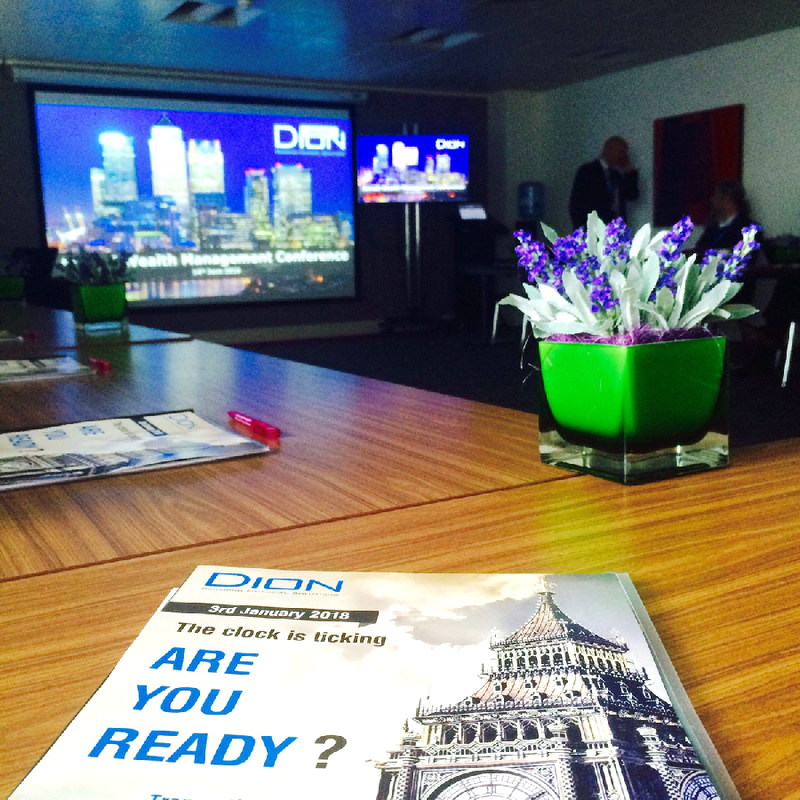 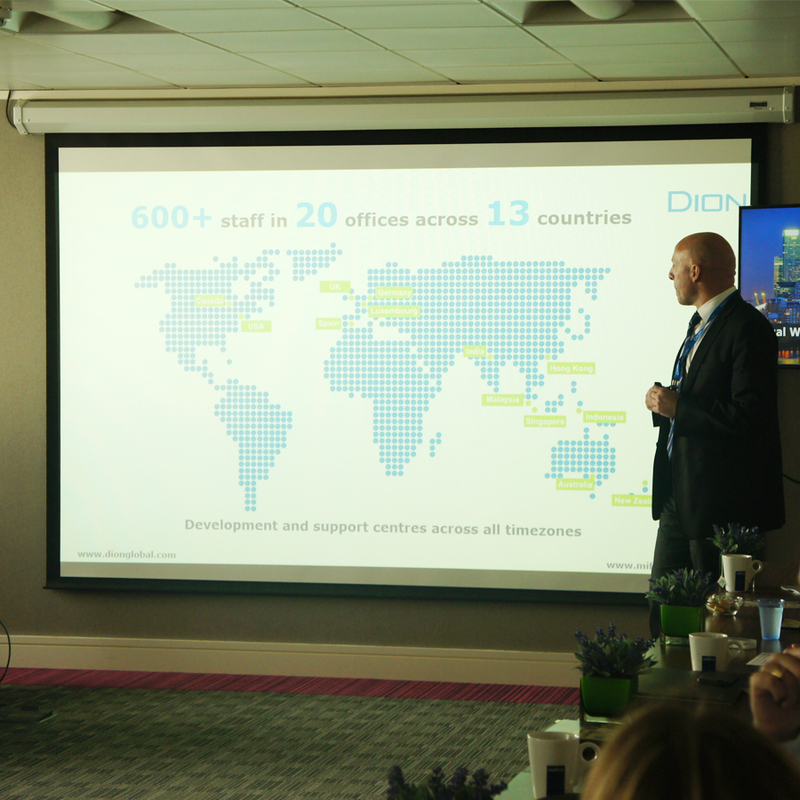 The recent release of the draft regulatory and technical standards highlighted the key challenges for the industry and as a leading software provider to the financial services, Dion sought to act quickly and provide our clients with the right support, an update on our next steps and a demonstration of our new MiFID II solution. 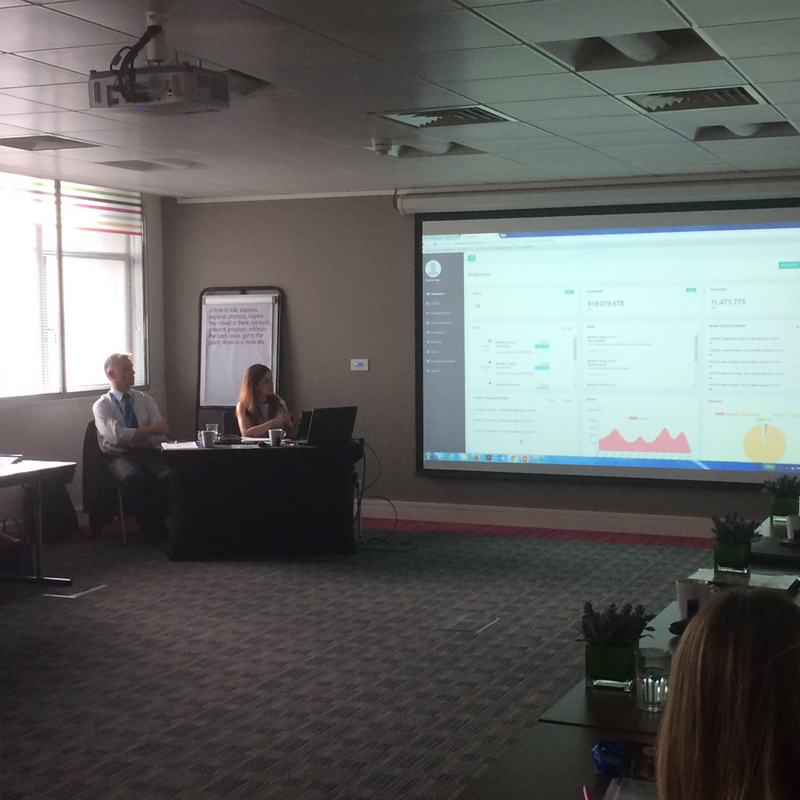 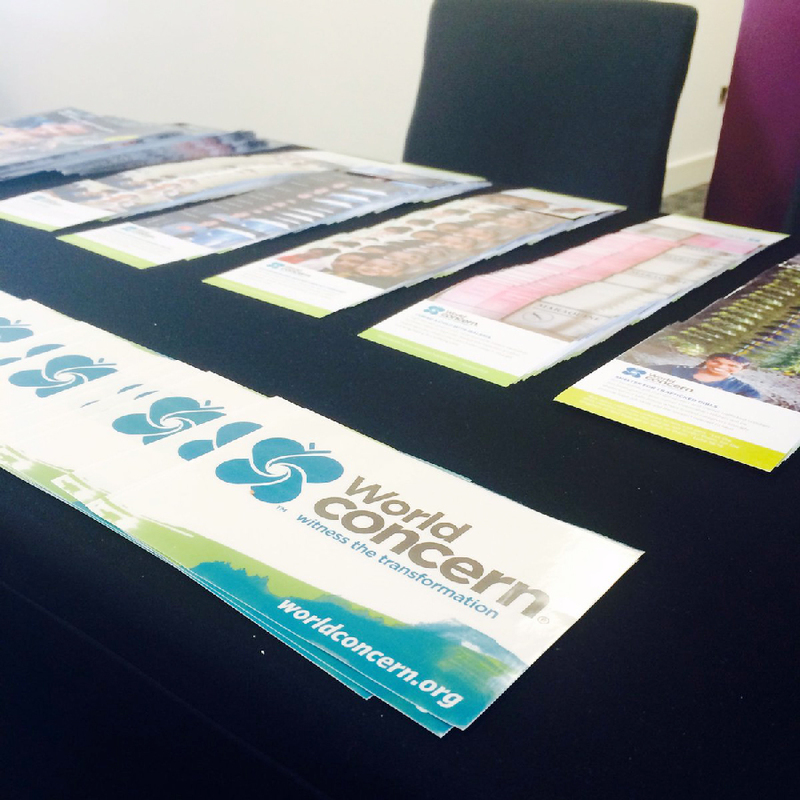 We had a great time speaking with our clients and gaining a further insight into how we can continue providing them with the correct guidance and support. 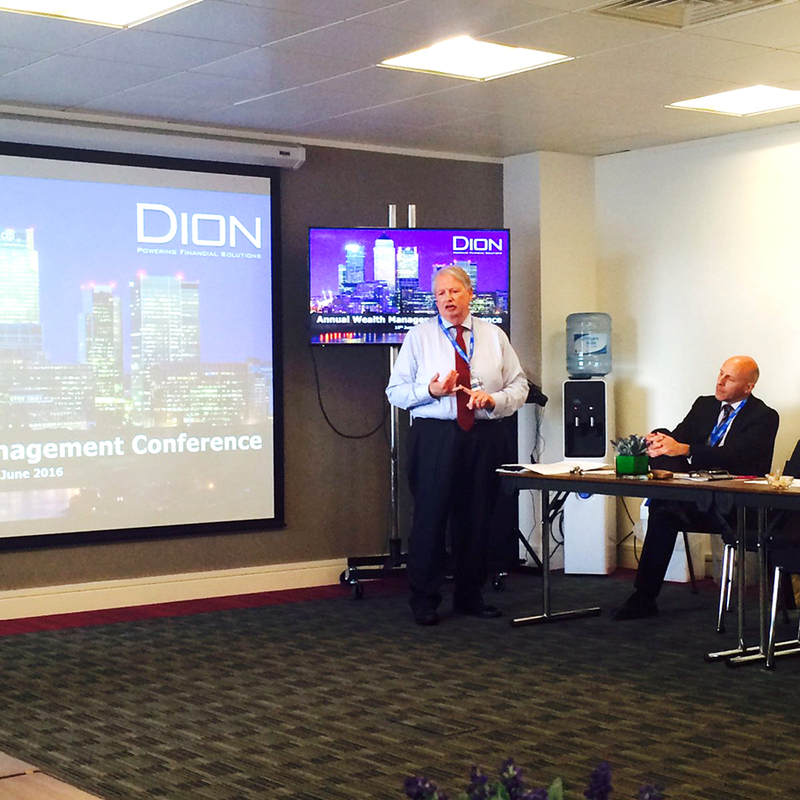 Ian Cornwall ( Director of Regulation at the WMA ), Kean Williams ( Operations Director at Dion ), Suman Rao ( Global Head of Pre-Sales at Dion ), Jason Banyard ( Senior Business Consultant at Dion ), Steve Martin ( Senior Business Consultant at Dion. 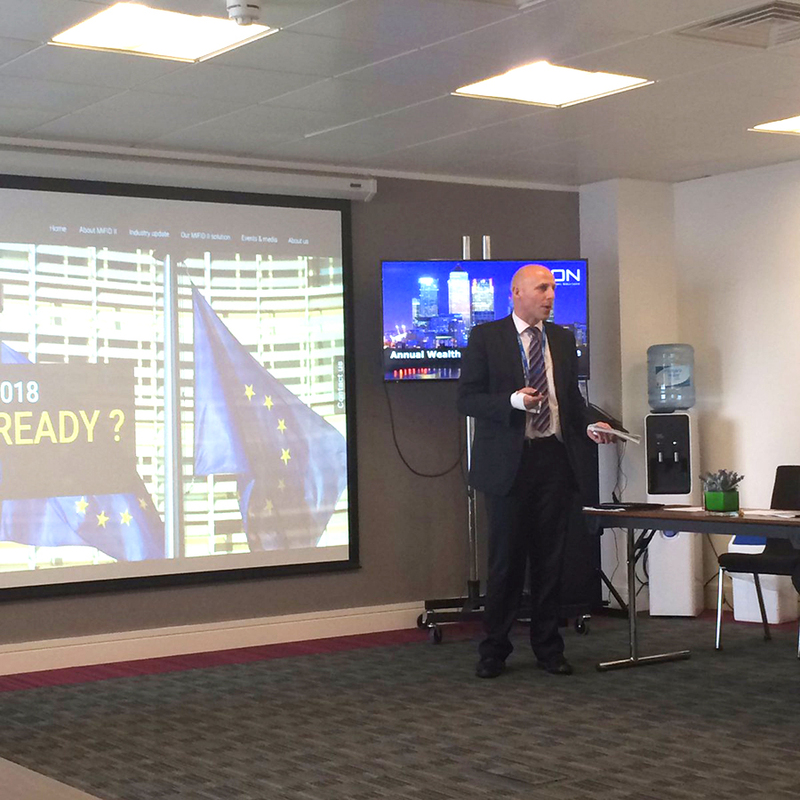 Ian Cornwall, the Director of Regulation at the WMA, provided a valuable insight into MiFID II and other regulatory developments within the industry and how these will impact our clients and our systems.